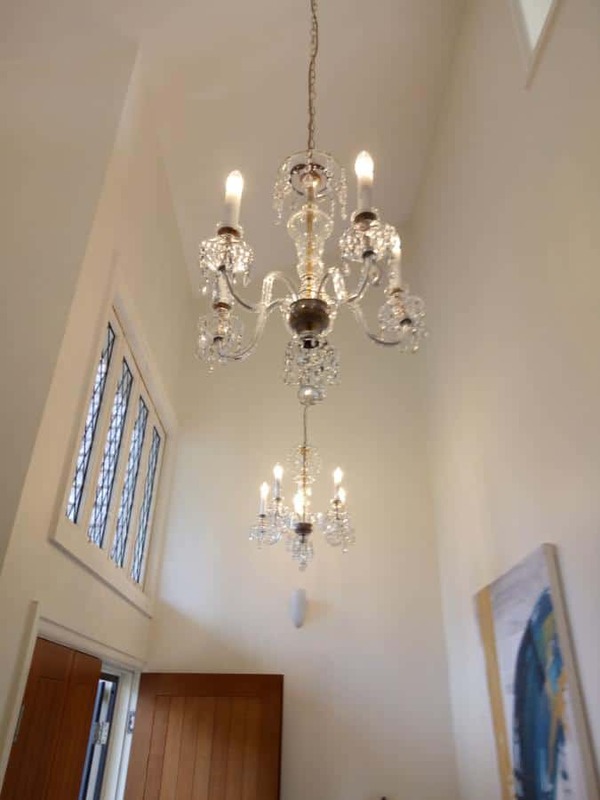 We recently completed a chandelier restoration project for one of our St. Lucia clients. The light fittings were well over 100 years old and in need of repair. Worth more than the average car for each light fitting it goes without saying that planning, extreme care and attention to detail were required for a successful outcome. The team of master technicians at Electrical Embassy delivered again!